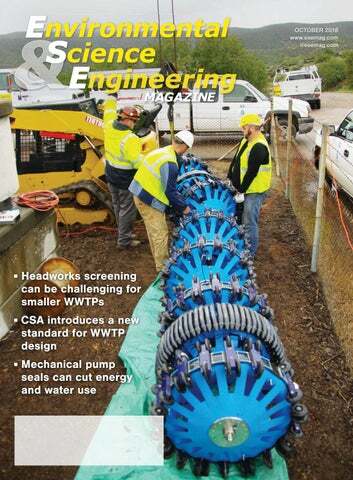 Get ES&E Magazine delivered to your mailbox or email for free. 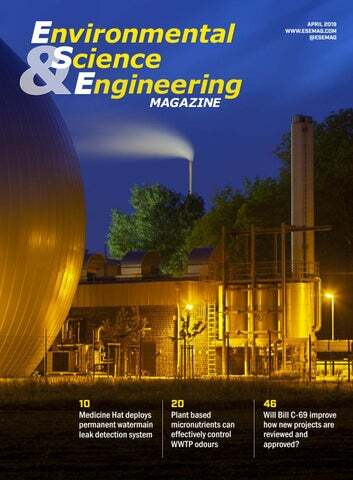 Environmental Science & Engineering Magazine’s April 2019 issue. 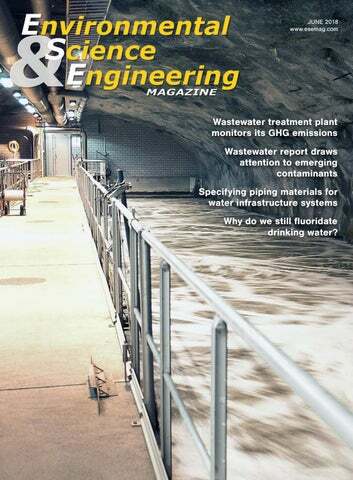 This issue includes 18 articles covering drinking water, wastewater, stormwater and environmental protection. 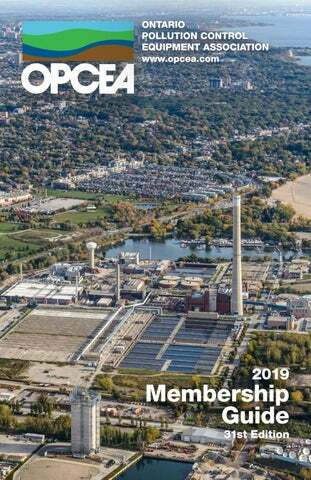 Topics include: fighting flushable wipes, remote drinking water treatment options, stormwater management, soil remediation technologies and practices, sludge dewatering, Bill C-69, water filtration, Health Canada’s new lead in drinking water guidelines and more. 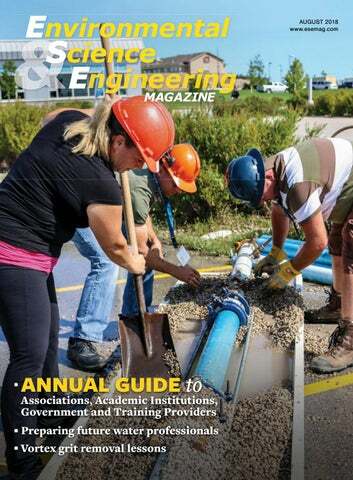 Interested in submitting an article to ES&E? 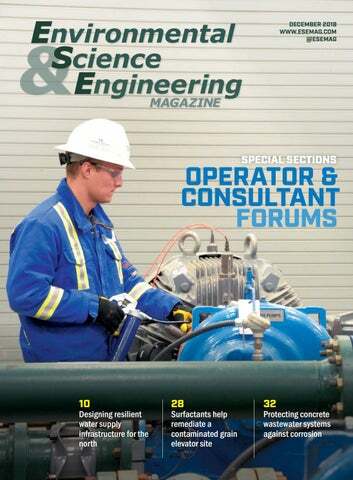 Our magazine is read by over 15,000 environmental professionals across Canada and thousands more worldwide online. 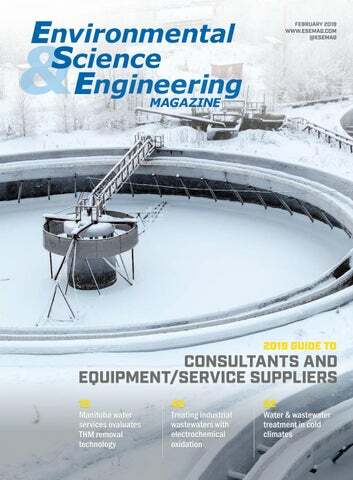 Read our editorial guidelines here.